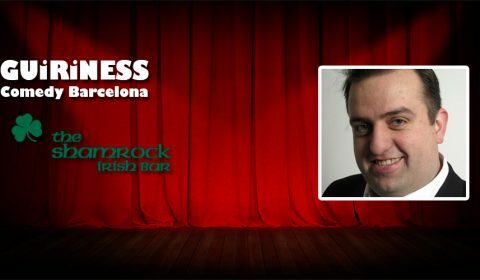 Comedy Stand-up: Andrew Stanley at Shamrock! 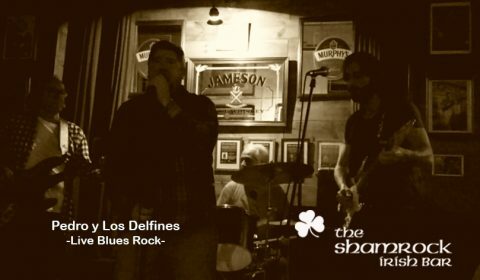 Pedro’s Birthday with The Dolphins: Live Blues Rock! 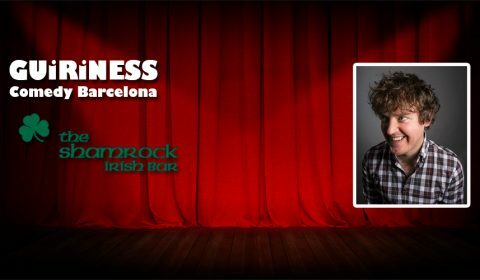 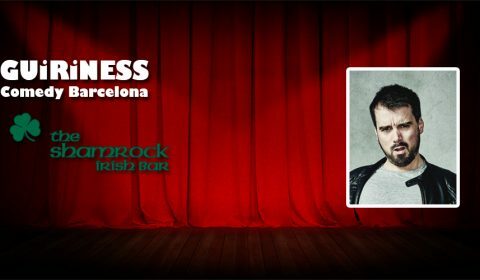 Comedy Stand-up: Conor Drum at Shamrock! 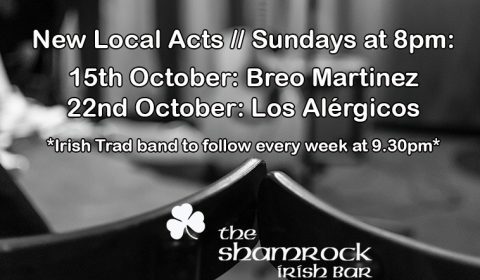 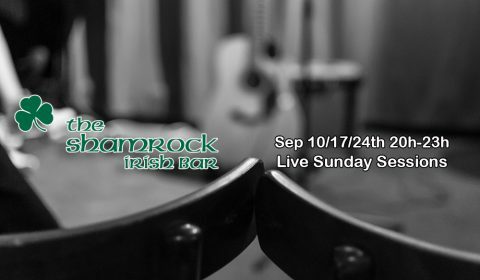 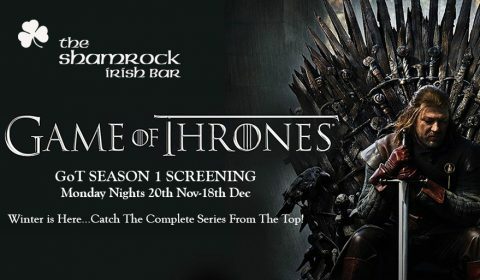 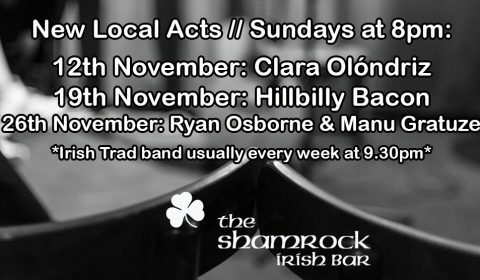 Shamrock Live Sunday Sessions Starting September!